As New Board Chairman Takes Over at Rutgers, Coalition of Unions and Students Call Out Administration | Rutgers One is a coalition of students, staff, faculty and alumni united to defend quality public higher education. By David Bedford, Rutgers Univ. Later that day, as expectecd, the board named Greg Brown, an Illinois resident who serves as the CEO of Motorola, as its newest leader. Brown was instrumental in the failed effort to bring former US Secretary of State Condoleezza Rice to campus for the 2014 commencement, which sparked national controversy. Rutgers One, a coalition of faculty, students, and staff, organized the large rally, focusing mainly on the injustices university workers have faced from the administration over the past several years. The unions represented were AAUP-AFT, AAUP-AFT-PTLFC, AAUP-BHSNJ, CWA Local 74, HPAE, IBT Local 97, IUOE Local 68, Doctors Council SEIU, and URA-AFT. Their goals are to fight for fair contracts at the bargaining table, ensure no more layoffs, and to challenge “management’s misplaced priorities,” according to the event flyer. Professors, students, and at least one representative from each union were present to speak. Together they addressed how the issues they all face are interconnected. 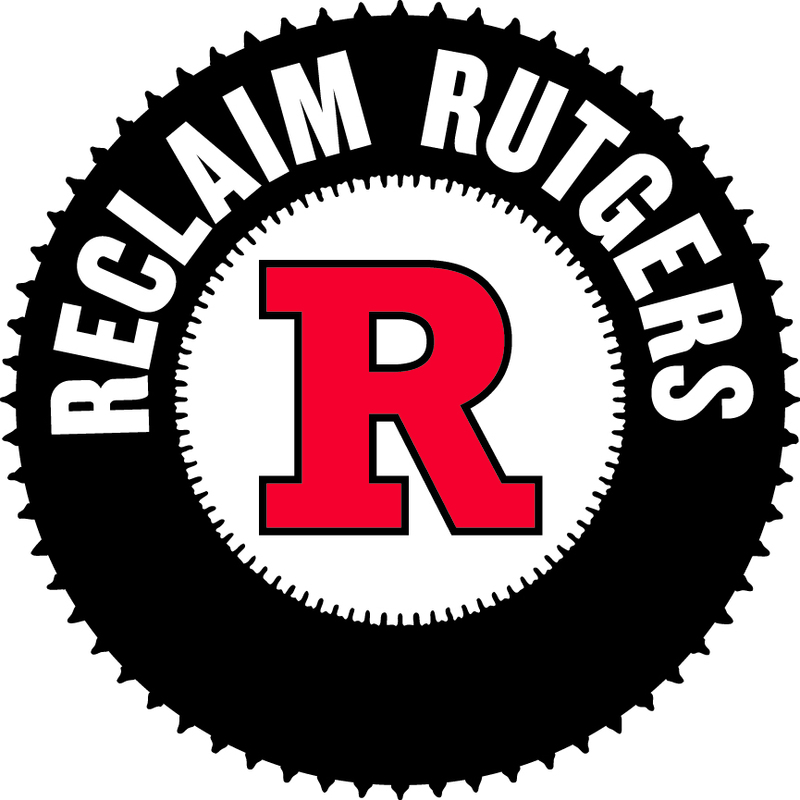 The unfair practices of the Board of Governors is what motivated Rutgers One to launch the Reclaiming Rutgers campaign. “We want to reclaim Rutgers as an institution where the voices of faculty, students, and staff actually matter in the running of the university,” said Deepa Kumar, an Associate Professor at Rutgers New Brunswick and representative of the AFT-AAUP. This entry was posted in Fair Contract, Rutgers management, Student activism. Bookmark the permalink.